Alongside a robust condemnation of antisemitic discourse, it is imperative that we celebrate the extraordinary contribution of the Jewish community to British society over the centuries through science (Chain on penicillin), ethical finance (the Rothschilds) and the arts (Menuhin), to name but a few. To write a book on Jewish contributions to British life would require multiple volumes, not merely these few names at the front of my mind. 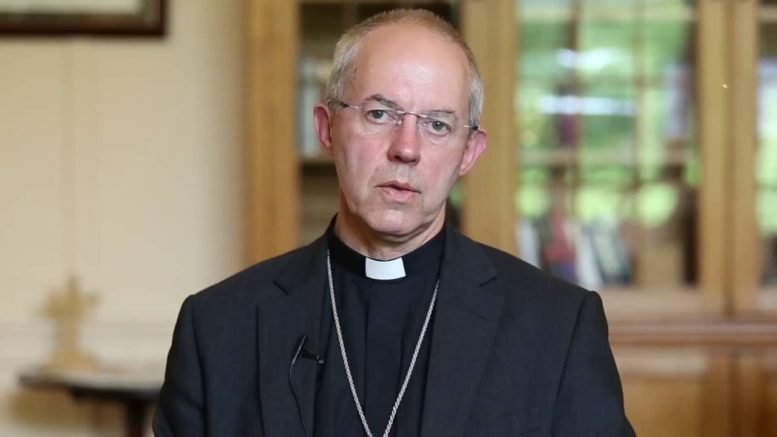 The Most Reverend Justin Welby is the 105th Archbishop of Canterbury. Before his ordination he worked in the oil industry for eleven years. 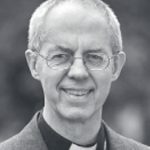 After serving as a parish priest he ran the international reconciliation ministry at Coventry Cathedral, later becoming Dean of Liverpool Cathedral and then Bishop of Durham.